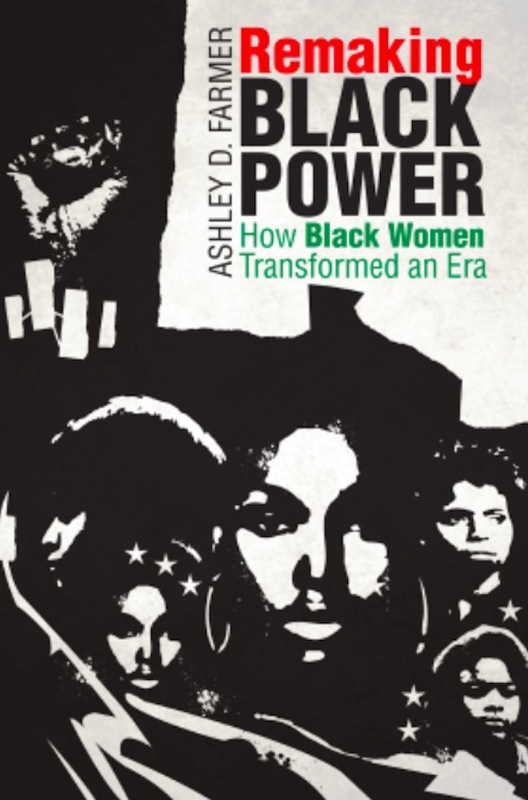 In this comprehensive history, Ashley D. Farmer examines black women’s political, social, and cultural engagement with Black Power ideals and organizations. Complicating the assumption that sexism relegated black women to the margins of the movement, Farmer demonstrates how female activists fought for more inclusive understandings of Black Power and social justice by developing new ideas about black womanhood. This compelling book shows how the new tropes of womanhood that they created--the “Militant Black Domestic,” the “Revolutionary Black Woman,” and the “Third World Woman,” for instance--spurred debate among activists over the importance of women and gender to Black Power organizing, causing many of the era’s organizations and leaders to critique patriarchy and support gender equality. Making use of a vast and untapped array of black women’s artwork, political cartoons, manifestos, and political essays that they produced as members of groups such as the Black Panther Party and the Congress of African People, Farmer reveals how black women activists reimagined black womanhood, challenged sexism, and redefined the meaning of race, gender, and identity in American life.